Time to take your entertainment experience to a new level! 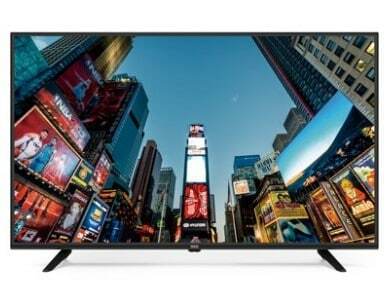 Walmart has RCA 43″ Class 4K Ultra HD (2160P) LED TV $199 (Reg $450) with free shipping. The RCA 43″ 2160p Class 60Hz LED 4K UHD TV features a brilliant 2160P 4K Ultra high definition picture for your viewing pleasure. 4K Ultra High-Definition displays have four times the number of pixels as a Full HD display, turning your shows into the ultimate UHD viewing experience.